It’s finally official! 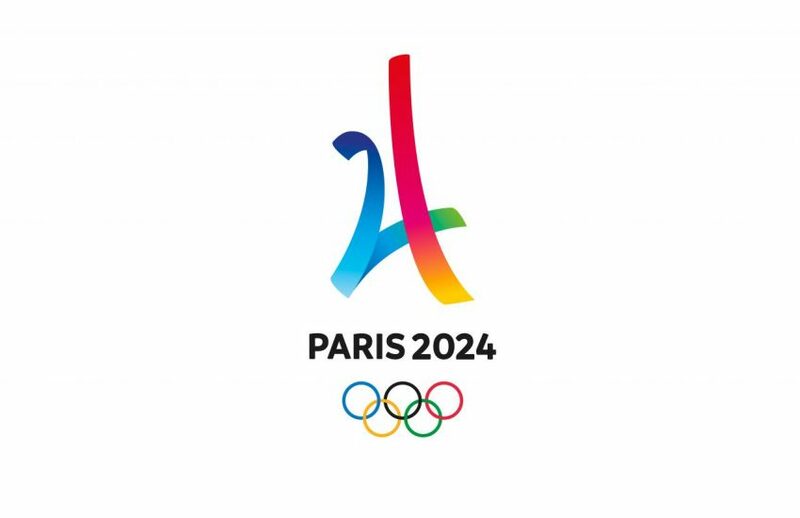 Paris is hosting the 2024 Olympics, and everything is saying that the event will be fantastic! 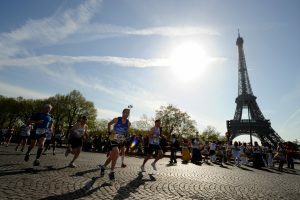 Some of the biggest high points of the Paris Olympics is that they will be innovative, generous, environmentally conscious, and they will also provide lots of opportunities to bet. You have plenty of time to hone your gambling skills until then, so why not start by checking out the Cozino welcome offer and then take it from there! Paris has most of its infrastructure already in place, but there are still many things that need to be done before 2024 for this grandiose event to be a complete success. 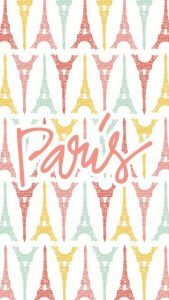 Let’s check out how Paris is getting ready and what the officials are doing. One thing Paris does not want to do is make the mistake Rio de Janeiro made. As we could see in 2016, the public transportation solution was less than perfect and was one of the main worries the officials had. The event, in general, ran far from smoothly, but the highly underdeveloped network of public transportation was what gave the most headaches to the organizers. Paris, however, does not have this problem, and this is perhaps one of the main reasons why Paris got to host the 2024 Olympics. As the officials say, 95% of the infrastructure is already in place, so hopefully, by 2024, everything will be running smoothly. Even though most of the main venues are already in place and fully functional, there is still much to be done. For example, some of the venues that need to be built from scratch include an Olympic and Paralympic village, a media village, an aquatics center, and another indoor arena at Bercy. This makes the statement that 95% of the infrastructure is ready a bit doubtful since these are not at all small projects. However, France has allocated 6.6 Billion dollars to spend on these preparations, so money should not be a hindrance to the whole ordeal. Seine-Saint-Denis, also known by its departmental number 93, is one of the marginal parts of Paris and one of its most underdeveloped parts. Paris is determined to rehabilitate this part of the city by building most of the remaining infrastructure in this part of the city. Seine-Saint-Denis is the poorest residential area in the capital city of France, so this will be a big opportunity to work harder on bridging the gap and dealing with disparity. This will put the District 93 back in focus for the first time ever since the huge riots that took place there in 2005. We have yet to see how everything will end for Paris, but so far the prospects are looking quite encouraging.